Popular Private Hire Minicab company cheapest Taxis and Minicabs fare in Streatham Common and Vale Service 24 hours Open. 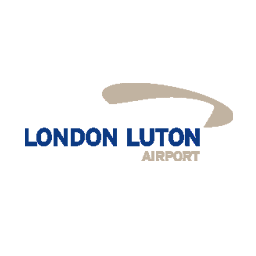 24 hour Streatham Hill minicabs company airport transfers to London Heathrow, Gatwick, Stansted, Luton & London City airports. 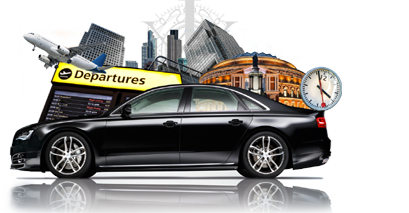 Low cost Streatham Cabs reliable for airport transfers in London and Book taxi, minicab for safe journey. Streatham is known as one of the largest areas in London in the south of the capital. Streatham is quite beautiful according to the meaning of its name “The Hamlet on the Street.” This city is blessed with so many outstanding shopping street, Streatham Village Taxis providers, wide railway stations, restaurant, cafes, and theatres and so on. In short, Streatham is a treat for its citizens and visitors both. In case, you do not wish to go with your personal or public transport, choose Taxi in Streatham to reach comfortably to your destination. You can either book Taxis in Streatham via app or website. Switching from one mode to another is time and effort consuming both at the same time. Cabs in Streatham are the best option to give you stress free and fast travelling experience. Moreover, Minicab in Streatham is also considered as the cheaper option in comparison to train or coach. The best thing is that Minicabs in Streatham is specialised in catering professional Airport Transfers in Streatham Village and reliable airport Streatham Taxis and minicabs transfers whether you have hunted for people or groups. It does not matter at what place or time you want Streatham Cab or Streatham Minicab service, since Streatham Minicabs in London is available 24x7, 365 days a year. 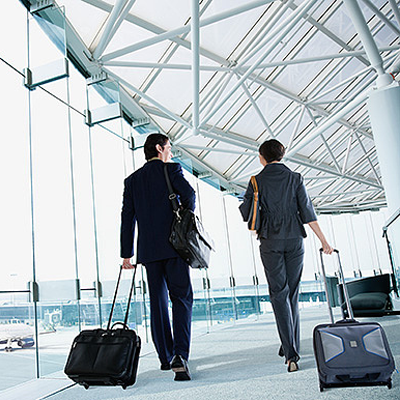 The motto of this convenient Airport Transfers in Streatham is imparting the most trusted, professional as well as the safest airport transport service to all our customers at reasonable online prices. Airport Transfer in Streatham assures you about reaching the destination on time. Next time, choose Streatham Airport Transfer to reach safely. You do not need to get panicked as Minicab in Streatham Common providers’ hire only reliable and professional cab drivers who will wait for you for when if your flight arrives early or get delayed due to any reason. The well experienced and trained Minicabs in Streatham Common drivers will track your flight present status. 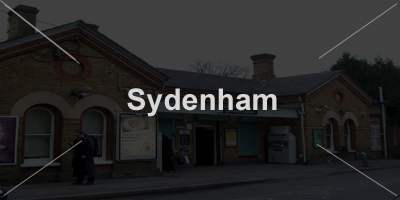 The Streatham Common Taxi will reach the airport at the probable time of customers’ arrival to make you have the best experience. 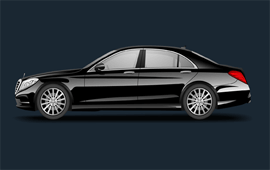 Right from the moment you hire ours Streatham Common Minicab, we always make sure that your Streatham Common Minicabs and driver will go as efficiently as possible so that you can experience the best drive. Our highly experienced, trusted and skilled Streatham Common Cab and Streatham Common Airport Transfers drivers are loaded with the required knowledge of the local areas to serve you according to your specific requirements. Travelling by our fully licensed Taxis in Streatham Common offers you a great experience of driving in London and beyond. 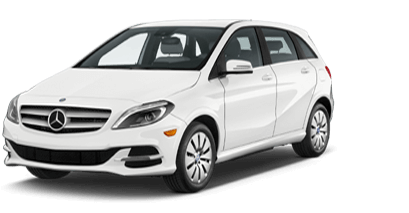 We are known for imparting the finest quality as well as the widest assortment of Taxi in Streatham Common solutions in London suiting your requirements and budget both at the same time. Within a short span of time, Cab in Streatham Common service has carved out a special reputation by offering best Cabs in Streatham Common solutions which are absolutely clean both inside and out. Moreover, our Streatham Village Cabs drivers are always dedicated to serving the best by being courteous, friendly and cooperative with the customers. Individuals hunting for a local Airport Transfers in Streatham Common may trust us since we have emerged as a trustworthy Streatham Village Cab as well as affordable Streatham Village Minicab travel solutions for all of them. 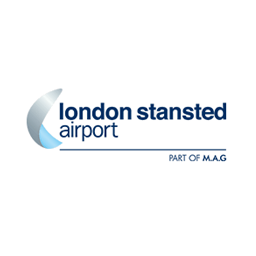 Do hire our Streatham Common Airport Transfer if wish to reach the airport within the stipulated time. What Makes Streatham Hill Taxi An Ideal Choice? Talking about the major benefits of hiring Airport Transfer in Streatham Hill, there are so many. First, our Taxi in Streatham Hill and Streatham Hill Airport Transfers are dedicated to giving our customers best picking and dropping Streatham Village Minicabs service to their doorstep. We believe in imparting the real-time Minicabs in Streatham Hill booking with direct confirmation. There would not be any Streatham Hill Cabs hidden charges. As the distinguished Streatham Hill Airport Transfer provider, we introduce the best Streatham Village Airport Transfer services 24x7, 365 days a year. 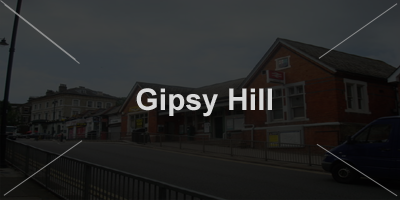 Our Taxis in Streatham Hill service is also known for imparting the special kids' seats at customer's request. We are synonyms of fast and reliable Cab in Streatham Hill service. Choosing our Cabs in Streatham Hill service means you will have absolutely clean and latest fleet of vehicles. 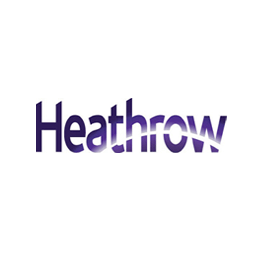 At this platform, we are dedicated to delivering the finest quality and comfortable Airport Transfers in Streatham Hill and Minicab in Streatham Hill. Whether you need a 6 seater Cheap Streatham Taxi Cab or 8 seater Streatham Hill Cab, we introduce you all options of Streatham Hill Minicab. 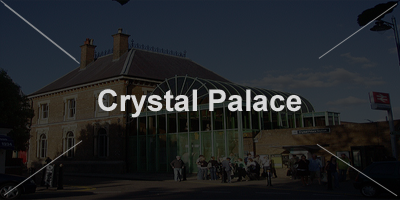 The experienced and highly professional Streatham Hill Minicabs hold in-depth knowledge on the local and surrounding areas of London. 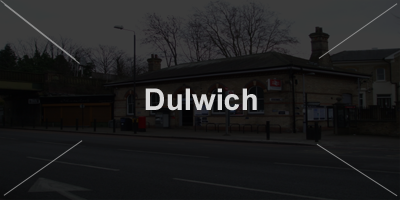 Customers’ satisfaction and happiness matter us a lot and that is why we are known as the best Taxi in Streatham Village. If you are new in this city, do hire one of the best Taxis in Streatham Village so that you would have the ride Streatham Village Taxi experience. Our clean and tracking system loaded Cab in Streatham Village service all set to make you have the best Airport Transfer in Streatham Village experience. 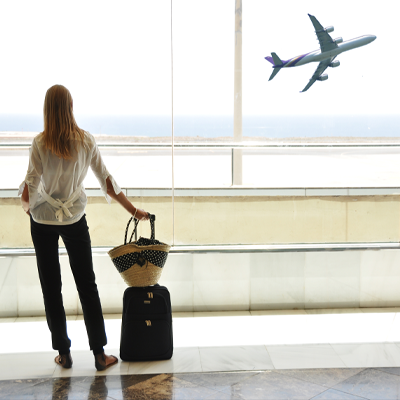 Whether you are travelling individually or in a group, a great variety of Streatham Village Airport Transfers and Cabs in Streatham Village is available to go with your specific requirements. Our fleet of Minicab in Streatham Village is examined time-to-time so that customers would not have to face any issue while on road. Being the best Taxi in Streatham Vale service provider, we always priorities customers’ security and peace of mind over a long time. Our Taxis in Streatham Vale is dedicated to making you have the guaranteed comfortable transportation to and from each London airport including covering all the prominent cruise ports. Though internet brims with so many Cabs in Streatham Vale options, only a select few actually do like ours Streatham Cab Company. We proudly say that we control a wide fleet of Cab in Streatham Vale having hundreds of our well-experienced drivers. 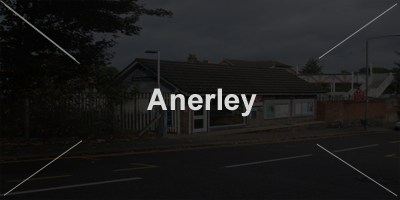 Our Minicab in Streatham Vale service is widely known because of focusing on the two factors called safety and comfort. The fully licensed Minicabs in Streatham Vale are being driven by experienced drivers having knowledge of fastest routes. 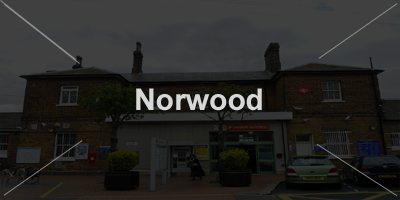 Because of having wide Streatham Vale Taxis network, we assure you about the best deals. The price of hiring Streatham Vale Taxi is quite reasonable. Streatham Vale Cabs service is not only being preferred by locals but tourists as well. 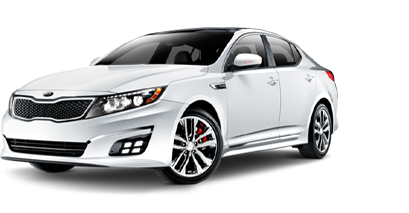 We adhere to cater best Streatham Vale Cab service to make the customers have the best Streatham Vale Minicabs experience. 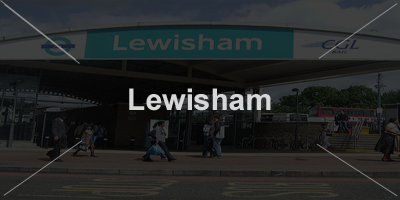 Just book our Airport Transfers in Streatham Vale and have the advantages of the prompt pickups and drop-offs to all Streatham Station Taxi and airports. 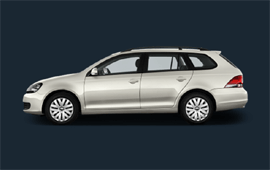 So, whether you wish to reach or tour your destination, Streatham Vale Minicab is the best option to choose from. It is time to go with Cheap Streatham Minicab service. Say “bye” to booking issues following Prepaid Streatham Taxi booking method. 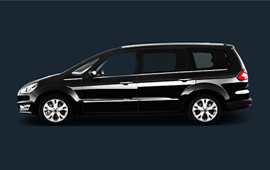 Book Airport Transfer in Streatham Vale!!! Have The Best Ride!!! Be Safe and On-Time!!! You can easily rest in our luxury cab executive cars hire for wedding with chauffeur driver taxi service in airport transfers. Our Minicab rental with driver service has enabled all its clients to enhance their end user experience by providing excellent. 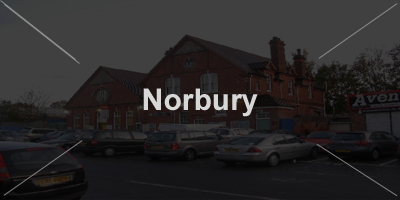 Our cab service is a leading Taxi service provider, operating in UK area. We have a vast experience of around 30 plus years. Station Cars Streatham a reputable well-known Company at Streatham transport provider last 20years. We have widest range of fleet luxury vehicles like Saloon | Estate | MPV | Executive cars and others. 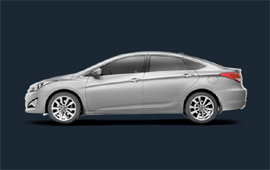 All cars attached with GPS tracking system for driver and passenger safety. That’s why we have huge customers from across the London. 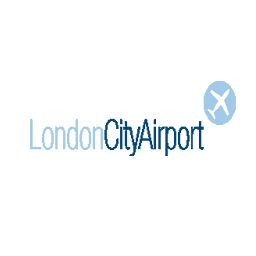 You can travel with us anytime for anywhere in SW16 at 24 hours and 7 days week service. Our drivers are professional and registered with PCO also checked by CRB. You can join us our corporate accounts we are well positioned to hold the needs of your firm when it comes to looking after your staff, your business and your clients. 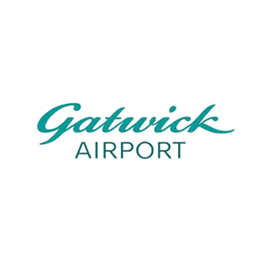 We collect your clients from the airports and train stations, samples delivers or documents to picking up your online food order for staff in extra hours. Send us your complete personal and business information to our team will be back to you within few hours. You can subscribe our news offers weekly by email for traveling and also current news from TFL for private hire taxi companies in London. For any travel in Streatham Cars to book our taxi at your door so call us now at 24/7.